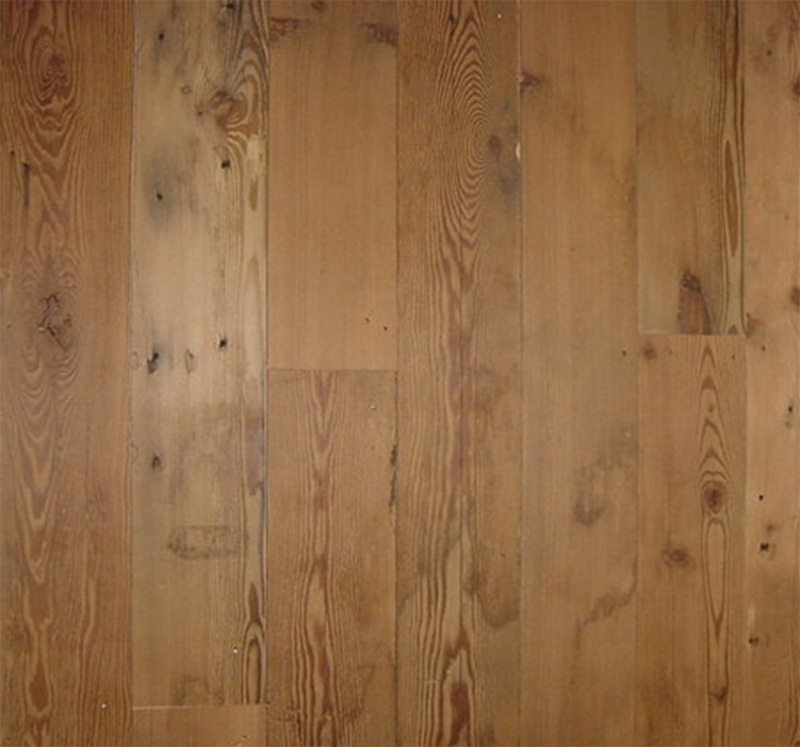 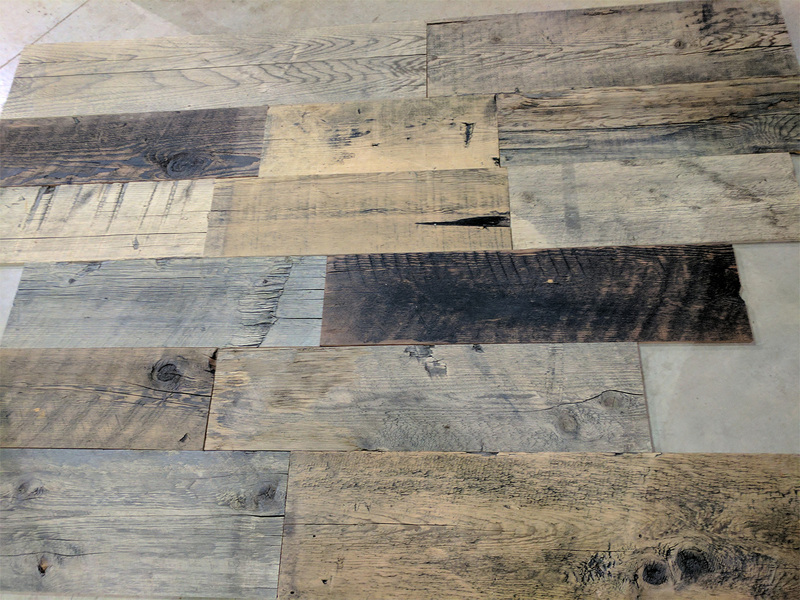 Superior Hardwoods of Montana is pleased to introduce our paneling options for those of you looking to add a rustic and sophisticated look to your home. 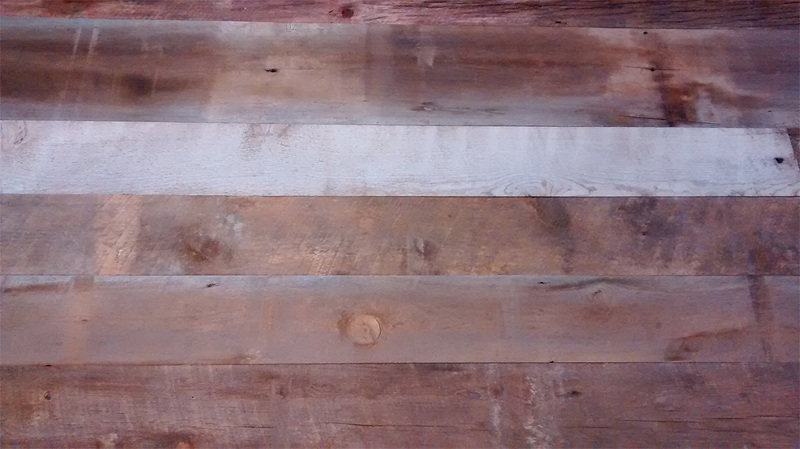 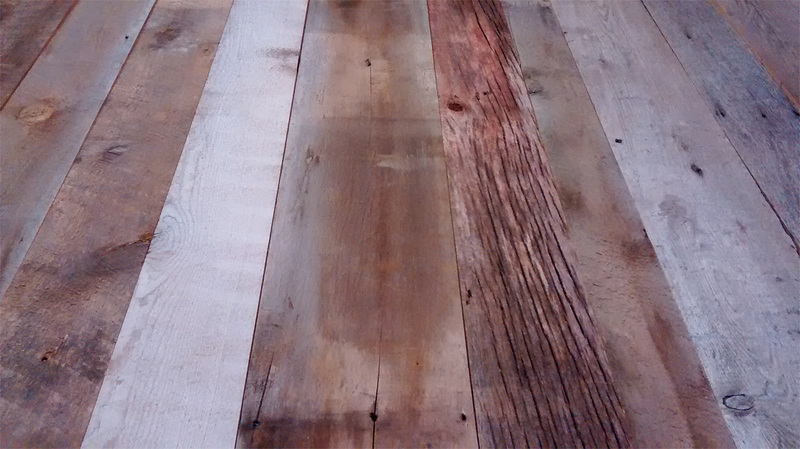 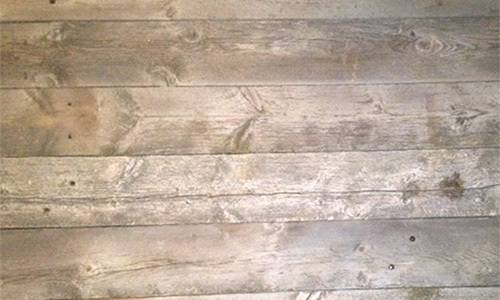 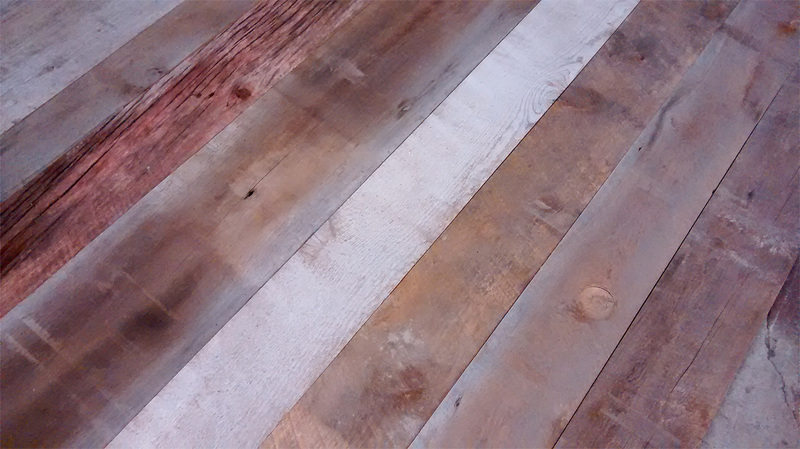 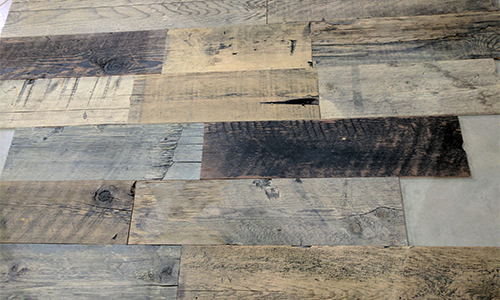 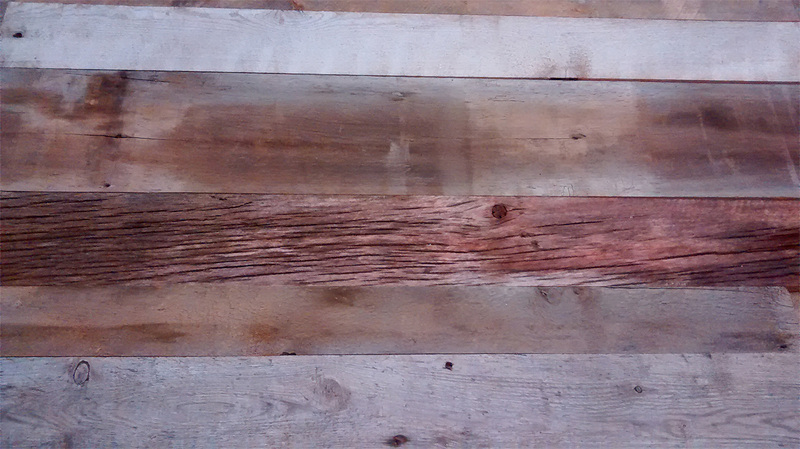 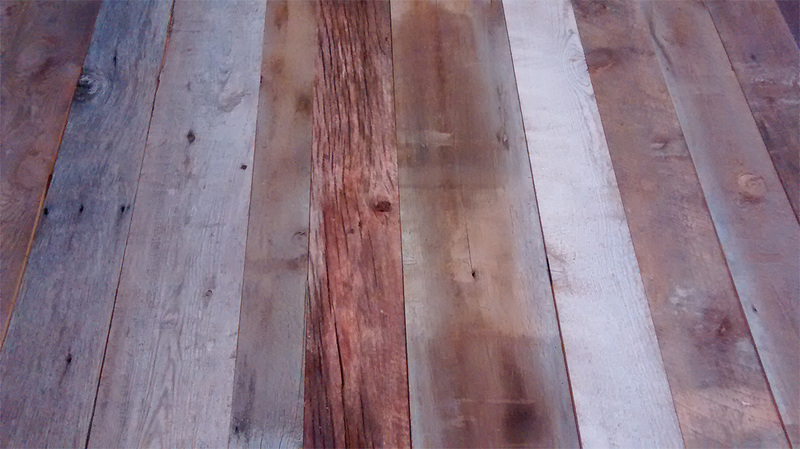 Our one-of-a-kind reclaimed wood paneling for walls is sourced from lumber rescued from majestic old barns, era-important factories, livery stables, blacksmith shops and other structures from a bygone age. 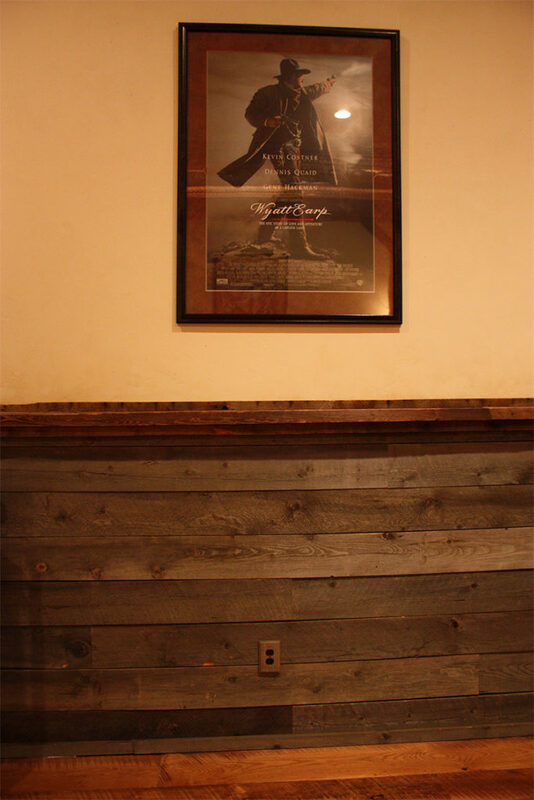 Our reclaimed wall paneling dates back from the mid-1800s to the early 1900s, providing a unique look that brings warmth and comfort wherever displayed.